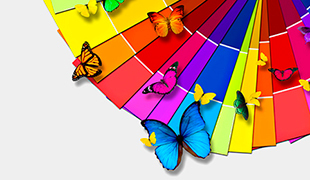 If you are a central reprographic department (CRD) or in-plant, you are likely faced with competitive pressures to deliver fast turnarounds and outstanding color services, offer more value-added print services, and eliminate outsourcing. EFI has the technology to help you automate and streamline your operation, expand your print service offerings, and meet requests for fast turns on high-quality digital prints. 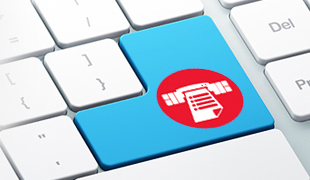 Make your shop the first stop for all of your customers’ business communications needs, and contact us today. EFI offers operations like yours the best opportunity to stay ahead of the curve, maximizing the value you add to your organization. Our advance software solutions automate and streamline your operations allowing for an end-to-end approach to process improvement. 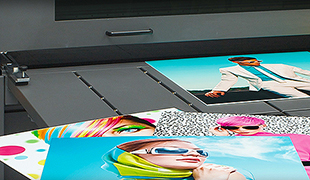 Deliver fast turnaround, great service and high-quality digital prints at rates that compete with outside providers. Fiery servers have the processing power, outstanding color, and operator-friendly interface to help you be more efficient. Modular, integrated Fiery workflow software lets you add high-value makeready and variable data printing services.